"I hope this DVD will inspire younger girls to get more involved in fast pitch softball, especially the pitching side of the game. 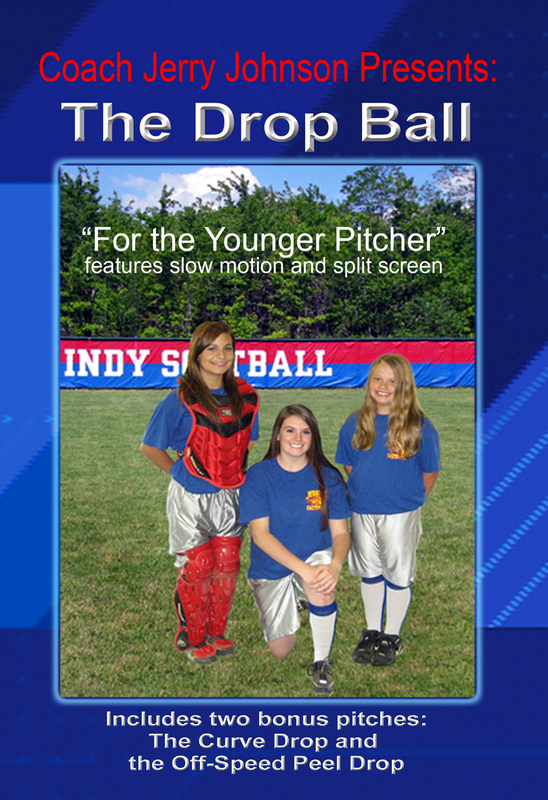 The pitchers in this DVD, Kelsey and Cassie, have a combined experience level of three years! You, too, can be at this level of pitching if you make a commitment to work hard and practice, practice, practice. Features: Slow motion and split screen! | Bonus Pitches: The Curve Drop and the Off-Speed Peel Drop!"